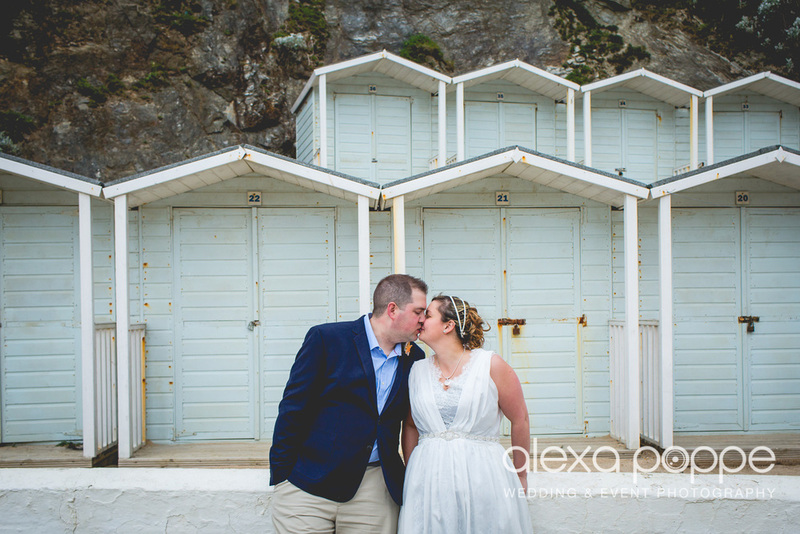 Lovely Laura and Tom were married at Lusty Glaze on the 21st of April. 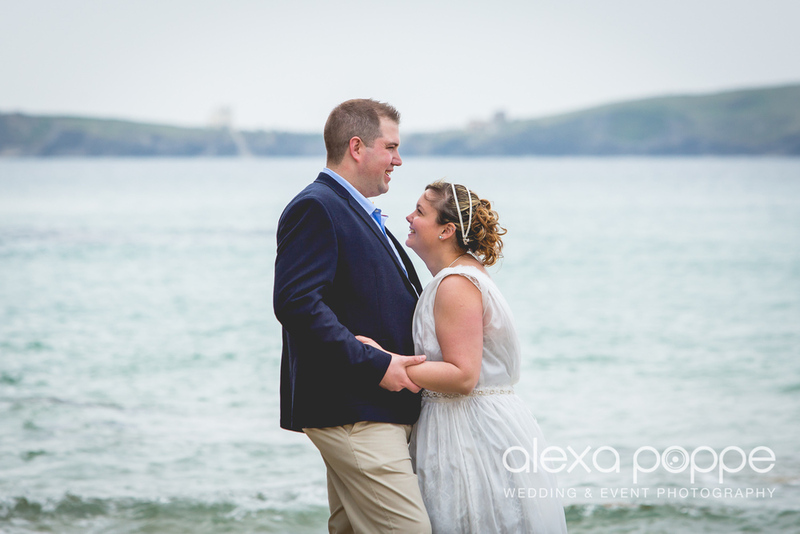 The weather forecast didn't look promising, so we were stoked to have a dry and mild cornish spring day! Here is the first preview..